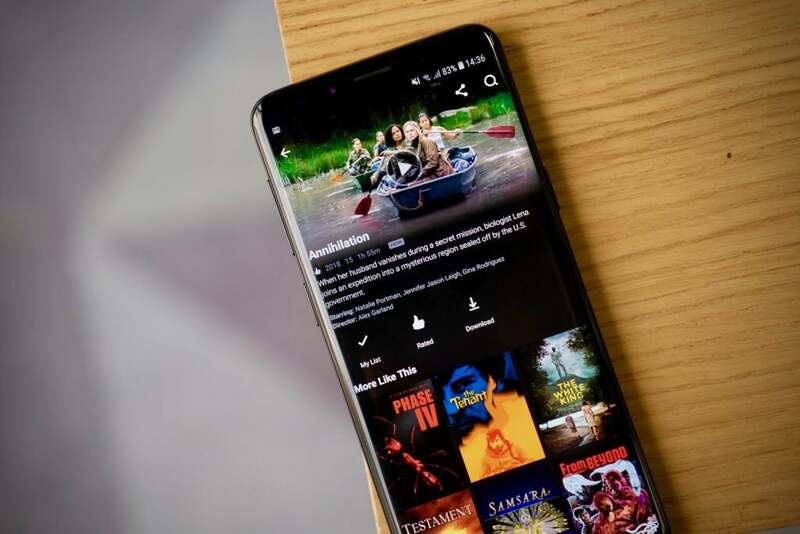 Samsung Galaxy S9 is a small update to an already excellent phone. On first glance, it looks as though it has barely been updated over 2017’s Galaxy S8. Look below the surface though and there’s actually quite a lot going on. The competition in 2018 is arguably more fierce than it’s ever been. The LG G7 makes for a suitable stand-in, whilst the Huawei P20 Pro and iPhone XS also push the envelope in the photography department. If you don’t need a lot of data and want to cut your monthly cost right down, this is a great choice with a low overall TCO. With the Galaxy S8 last year, Samsung introduced a shift in phone design that followed through market-wide. A big bezel was out, to be replaced by a larger screen that pushed right to the edges. It was a much-needed change in a market where phones had started to feel stale. 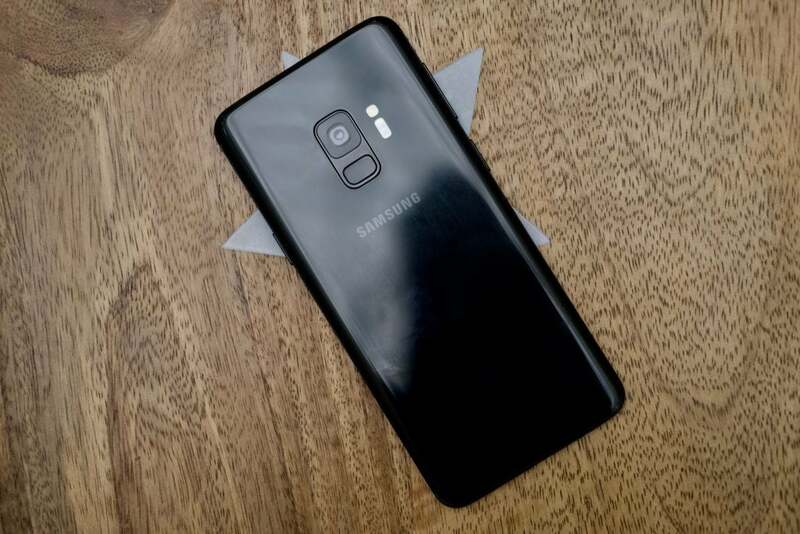 The Galaxy S9 retains this familiar overall look, which is hardly something to complain about when you consider that, a year on, the S8 is still one of slickest phones around. 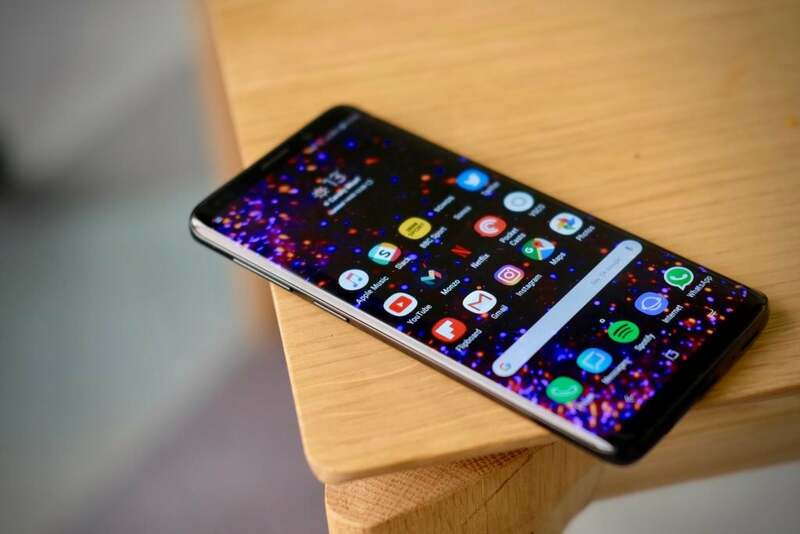 The post Samsung Galaxy S9 appeared first on Trusted Reviews.